Callaloo is the best world fusion steel pan group performing original compositions in Chicago. Scott Johnson, composer/arranger, began writing music for Callaloo that was built on strong, sophisticated Latin/Caribbean rhythms and recently began exploring and incorporating other styles, that, when fused, have proven to deliver a powerful musical experience. The percussion based group employs an amalgam of instruments – steel pan, marimba, ethnic percussion, drum set, nylon string guitar, electric and acoustic bass – while combining composed, orchestrated parts with improvisation. The percussionists switch instruments from song to song adding to the visual element of their performance. We booked Callaloo for our community pool party and he was the talk of the day! Everyone loved the music and one homeowner even wanted to book him for every weekend. :) Highly recommend for any event. Thank you for the 5-star review and I look forward to performing for future events! Scott, the steel drummer from Callaloo, could not have done a better job for us. He was helpful and responsive as we prepared for our fundraiser. On the date of the event, he arrived early, was professional in every way, played wonderfully, and added just the right relaxing and tropical touch to our "Havana Nights" motif! Love to work with him again! Thank you Susan. You were a great host. I look forward to performing for future events. Besides showing up on time Callaloo delighted our attendees with some sweet Caribbean tunes that transformed us to a warm and fuzzy place in our hearts while at the same time educating us on the steel drum. I would highly recommend him for any party where you want to get swept away and warm the cockles of your heart!!! 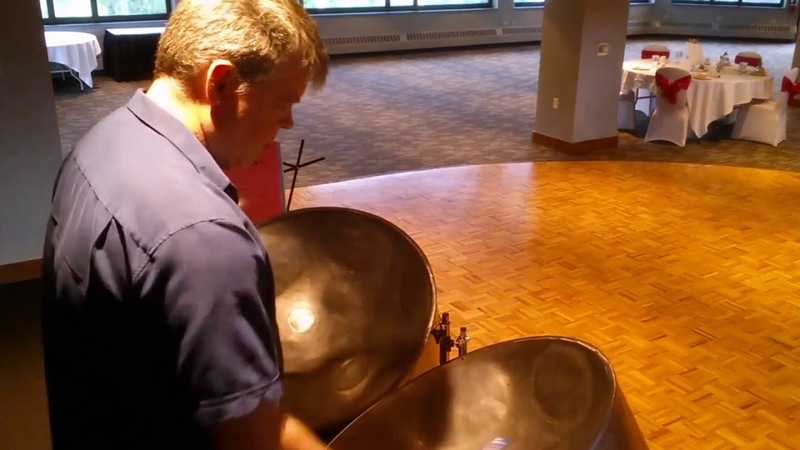 Scott did a good job for steel drum soloist; he arrived on time. (I was under the impression there would also be singing but I was wrong); It was $300 for 90 minutes for 1 person which seems kind of high. I have hired 4 piece bands for $100-$150 per hour in this area; Also since I assumed it would include singing, I was not prepared with having a microphone on hand which I needed to make announcements throughout the event. Scott was very nice & personable. 3 stars is overly critical Fran. You accepted my quote and hired me knowing the rate I charge. My profile is also under steel drums, not singing. There is not one mention of singing anywhere on my profile. I could also have had a microphone if you would have requested it in advance. Your mistaken assumptions were your problem, not me. I did exactly what I said I would. 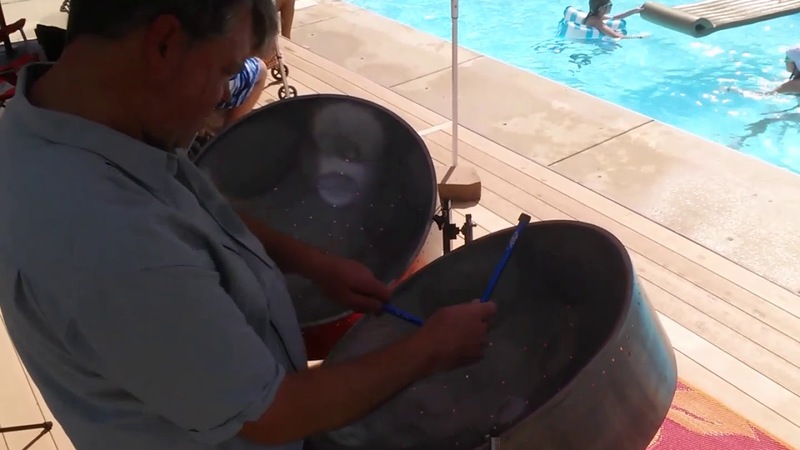 Everyone loved the steel drum! Thank you for the 5-star review Josi. 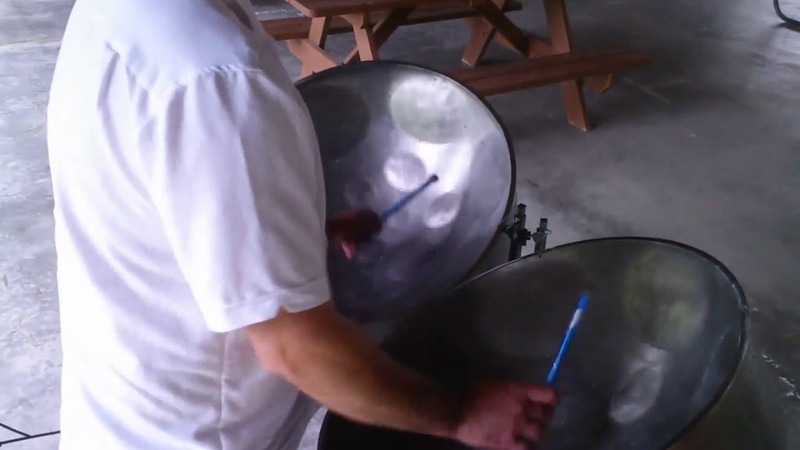 We host a large fundraising event in the Chicago area and we were looking for something to motivate our walkers halfway through the course...that is when we thought of a Steel Drum Band and it was the perfect addition! Everyone raved how great Scott was and how much they enjoyed the music! We have already booked him for our next walk! Thank you for the 5 star review Kendra. I'm looking forward to next year! Very easy to book and pay for, periodical contact as to your upcoming event was Great. I highly recommend it! Thank you for the 5 star review Tim! You and Tanya were great hosts. Scott was a very professional guy who came on time and the choice of music was excellent . The audience loved the steel pan music, including my 80 year old father who even went and interacted with him . Wonderful show and highly recommended for adding a spark to any event! Thank you for the 5-star review Anuja. I had a great time performing for your guests and was happy to be part of your son's birthday party! Scott was great to have at our event. His music blended in well to the environment our event was hosted in. I would recommend him again for next year. Thank you Caitlyn and Alex. I had a great time and look forward to performing again next year. Scott was here with his Steel Drum and backing tracks and our group LOVED IT! He took time between songs to answer questions about how Steel Drums are made, the history of the instrument, how he got started playing, and everything in between. I'm pretty sure he could have been here for hours and people still would have had more questions. We have already scheduled him to come back in September! 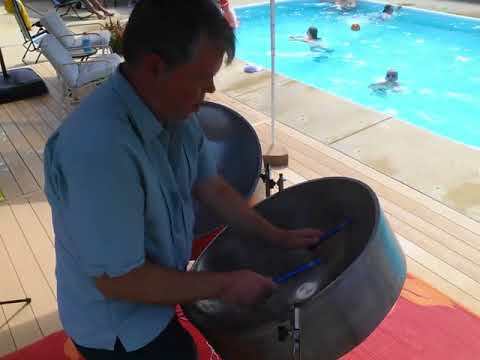 One steelpan player with recorded accompanient for private party events - Caribbean-themed parties, birthday parties, weddings (ceremony, cocktail hour, reception), bridal shower, graduation parties, luau, etc. Up to 3 hours. 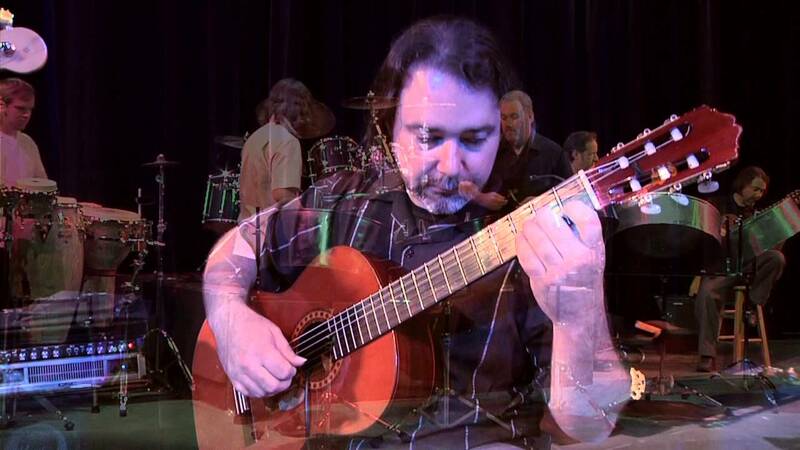 Concert/Educational Setting: 90 min performance of Callaloo's spectacular original world fusion compositions with video enhancement and lighting effects. Music Festival/Cultural/Private Party Events: 60 - 120 min performance of Callaloo's exciting original world fusion compositions. Past & Recurring Callaloo performances include: Chicago Botanic Gardens – Summer Concert Series Music on the Esplanade, Bradley University, Lewis University, University of St. Francis, WGN Midday News national broadcast, Sears Centre Northwest 4th Fest, Taste of Chicago, Taste of Chicago Press Preview, United Center, U.S. Cellular Field, Global Fest, Staved Rock Lodge, The Montrose Room – Intercontinental Hotel O’Hare, Oswego Fine Arts Fest, Double Door, Chicago Speedway, and many more . . .
You can hire the full six member group or Scott Johnson as a solo performer with recorded accompaniment tracks. Please watch videos. Power outlet & canopy or shaded area for outdoor performances. 15' x 24' minimum stage / floor space required. Power outlet & canopy or shaded area for outdoor performances. Power source for 2 amps and p.a.